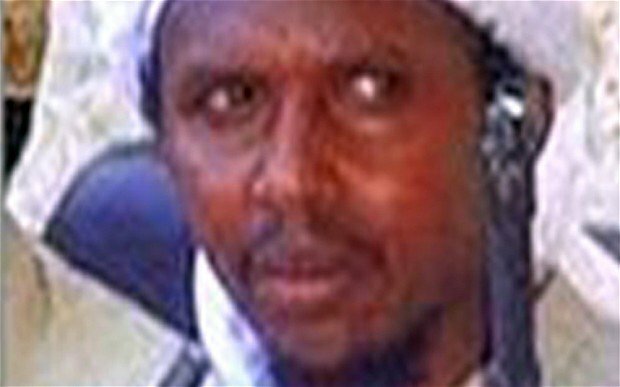 Ahmed Abdi Godane, the leader of the Somali Islamist group al-Shabab, was killed following a US attack earlier this week, the Pentagon has confirmed. The US carried out air strikes on Monday night targeting a convoy in which he was travelling. “Removing Godane from the battlefield is a major symbolic and operational loss to al-Shabab,” the Pentagon press secretary said in a statement. Ahmed Abdi Godane was one of the US state department’s most wanted men. It had placed a bounty of $7 million on his head. Pentagon Press Secretary Rear Admiral John Kirby said the military action on September 1 had “led to his death”. The US has supported the African Union (AU) force that has driven al-Shabab out of the capital, Mogadishu, and other towns since 2011. The al-Qaeda-linked fighters want to overthrow the UN-backed Somali government and frequently attack government targets as well as neighboring countries that provide troops to the AU force.